How to Apply for a New Zealand Visitor Visa in the Philippines? If you are a fan of The Lord of The Rings or The Hobbiton, then most probably you have dreamt of visiting the cute and humble abode of Bilbo Baggins. The Misty Mountain never ceases to amaze you and you believe that the Middle Earth is probably the best place on Earth. 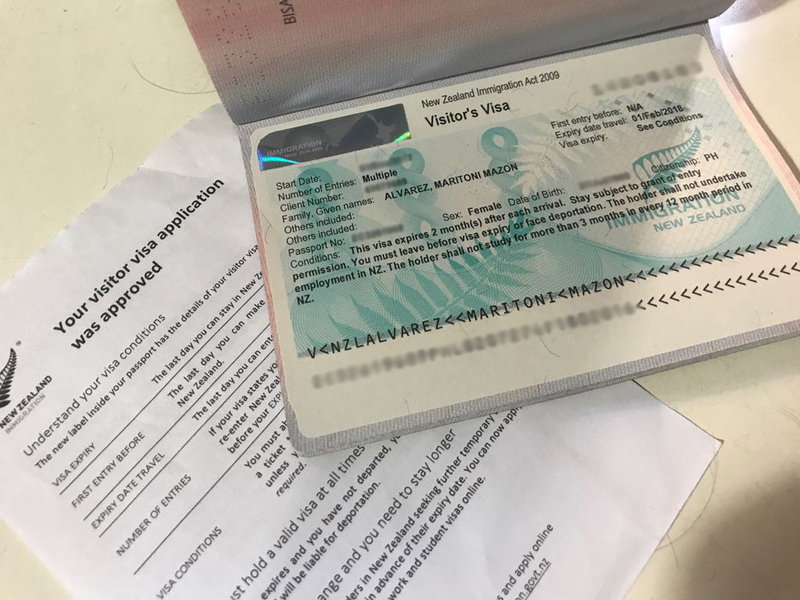 Contrary to what I was expecting, Applying for a New Zealand visitor visa is actually a breeze and very affordable especially if you plan to visit for only a few days. Below are the step-by-step guide on how to fulfill your Middle Earth fantasy so start saving up. I. FILL OUT THE APPLICATION FORM. Download the Visitor Visa Application form on the New Zealand Immigration Website. It’s form no. 1017. I had a hard time locating the form on the website but the person from the New Zealand Embassy in Manila (hotline) was too kind to help me locate it. The application form seems intimidating at first because it’s actually 16 pages. However, you are not required to answer all the pages (but be sure to print it and include when you pass the form), especially if it’s not applicable to you (spouse, children, medical certificate, immigration adviser, etc.). Just put NA on the questions instead of leaving them blank. For any inquiries or clarifications, don’t hesitate to call 234-3800 or the New Zealand Immigration/Embassy in Manila. They are all very nice and always willing to help. Before deciding to apply for a visa, I actually contacted them for more than five times just to be sure that it’s okay to apply for a NZ visa last June even though our planned trip is still on January 2018. II. GATHER YOUR DOCUMENTS. Documents needed to apply for a New Zealand Visa is just like applying for a Japan and Korean visa, only that they do not really specify what kind of evidence you need to submit as a proof that you can fund your travel, but to be on the safe side, you can submit your bank statement, bank certificate, ITR and even a recent 1 month payslip (I submitted all four). Also, a medical or chest -xray certificate is not required if you’ll only stay in NZ for less than 6 moths. I. Application form. Make sure to write in CAPITAL LETTERS. II. 2 passport size photos. NZ is very particular on the photo so make sure to follow their instruction on what is an acceptable photo or not. Most photo studios know the dimension of each photo depending on the country you plan to visit so be very specific to say that it’s for a New Zeland Visa application. You can even show them this EXAMPLE to be safe. III. Evidence you have sufficient funds. This can be Certificate of Employment (as a proof that you are employed and won’t go there to look for a job), bank statement, bank certificate, latest 1 month payslip or ITR or Form 2316. IV. Passport. Make sure it is still valid for 6 months or even 1 year on the day of your departure. V. Processing Fee. 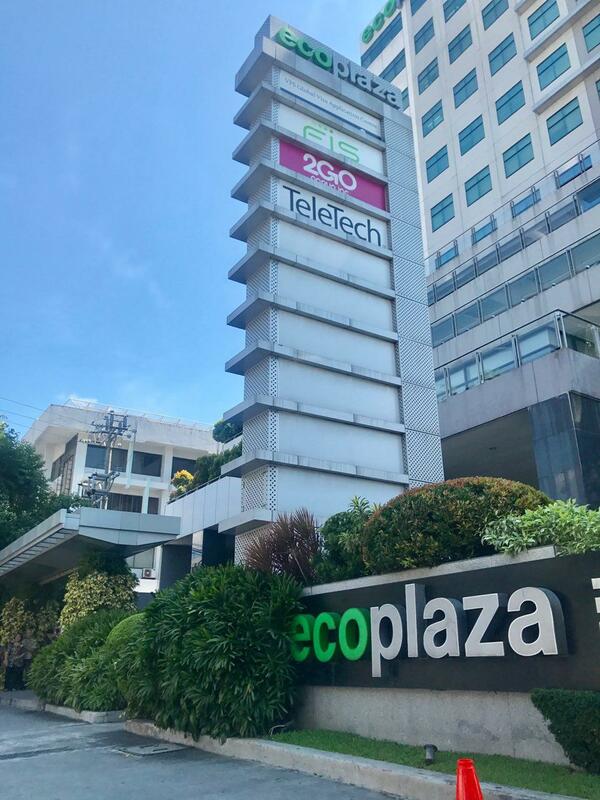 Php760 per applicant. If you wish to receive an SMS update on your application there’s an additional Php110 charge. III. SUBMIT YOUR APPLICATION. Application may be lodged online or in person but I prefer to submit our application personally just to be sure that all our requirements are complete. Also, it’s just the same, when you apply online, you might still be asked to go there personally so might as well go to their office. 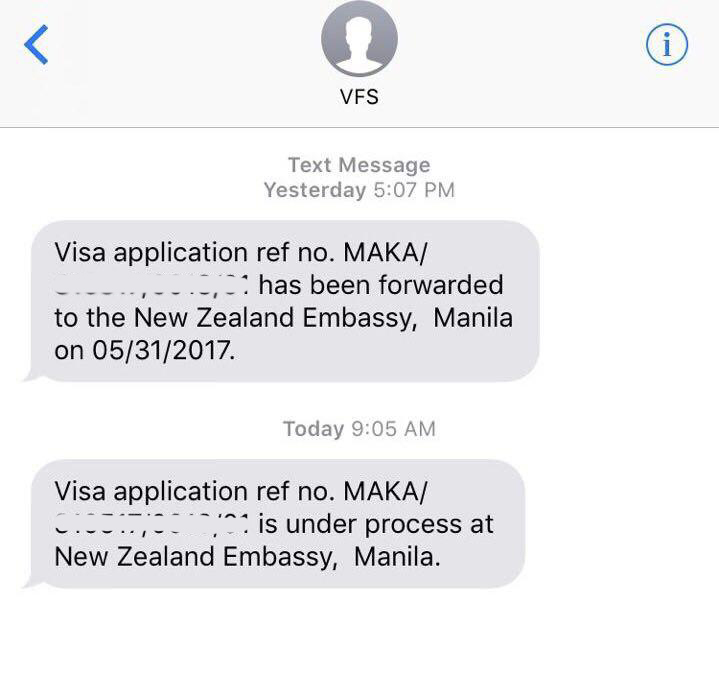 Visa application need to submitted at the New Zealand Visa Application Center (not in the New Zealand embassy) in Makati. Filing of application is in the morning while visa pick up is in the afternoon. Visa processing usually takes 10-15 days although ours were processed in just 5 days. 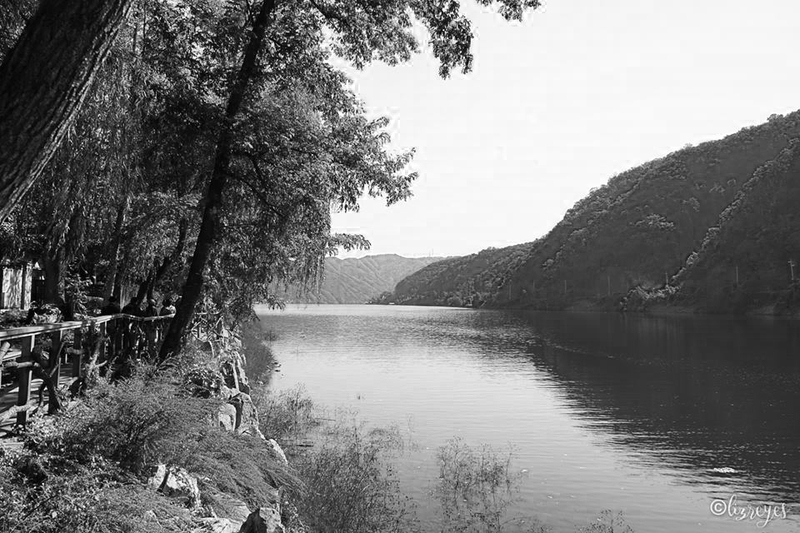 IV. PICK UP YOUR VISA/PASSPORT. Of course this will be a surprise and you won’t know if your visa is approved or not, but I like how they return the passport, it’s in a sealed plastic bag (just like the one being used by FedEx, LBC, DHL, etc.). 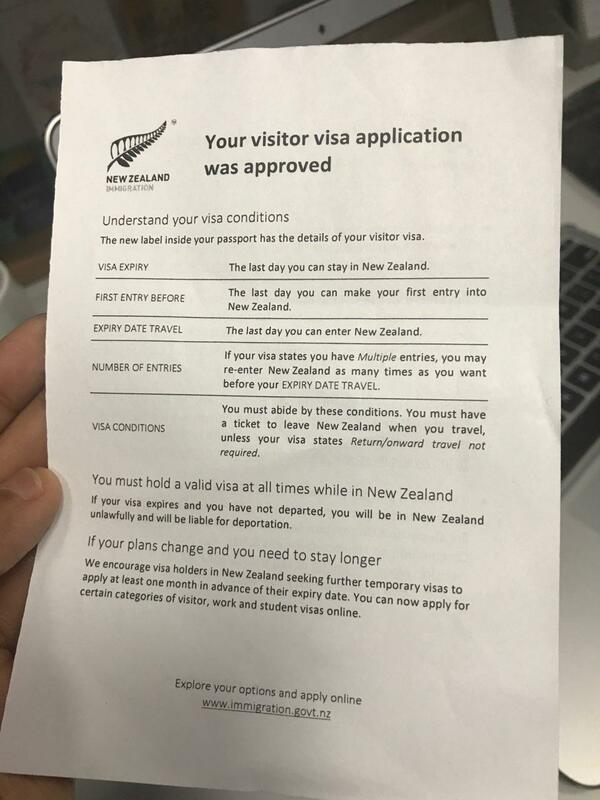 To be honest and in my personal opinion, I think the New Zealand Embassy is not very strict when it comes to visa approval, in fact, they are even promoting or encouraging people to visit, work or migrate to their country. That being said, as long as you know you have enough moolah to fund your travel, you should not worry about being disapproved. Also, even before opening your passport to check if a New Zealand visa is already attached on one of its pages, you will first see a piece of paper saying that your visitor visa was approved, less stress I must say. Now, whether you will be given a single or multiple entry is up to the embassy already. I was given multiple entry but my visa is only valid for 2 months, I mean, I would not visit New Zealand several times in a span of 2 months, would I?